SP 7 Dirt 16455040 https://www.kaercher.com/tn/home-garden/pumps/submersible-pumps/sp-7-dirt-16455040.html 15,500 litres per hour, robust and reliable: the SP 7 Dirt submersible dirty water pump with integrated prefilter and height-adjustable float switch for more flexibility. 15,500 litres per hour, robust and reliable: the SP 7 Dirt submersible dirty water pump with integrated prefilter and height-adjustable float switch for more flexibility. 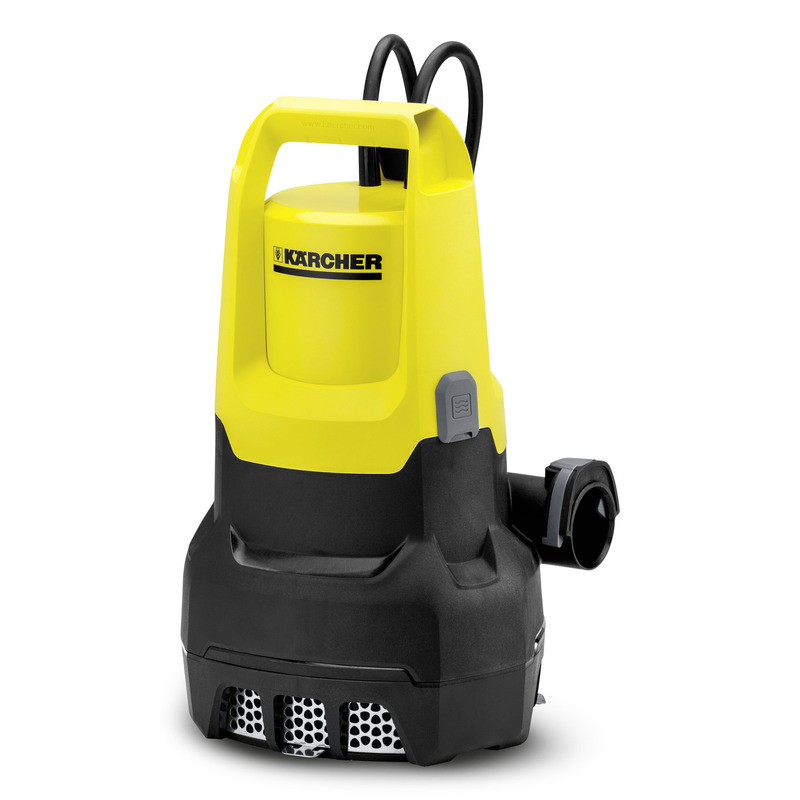 The SP 7 Dirt is the highest-performance submersible dirty water pump from Kärcher. 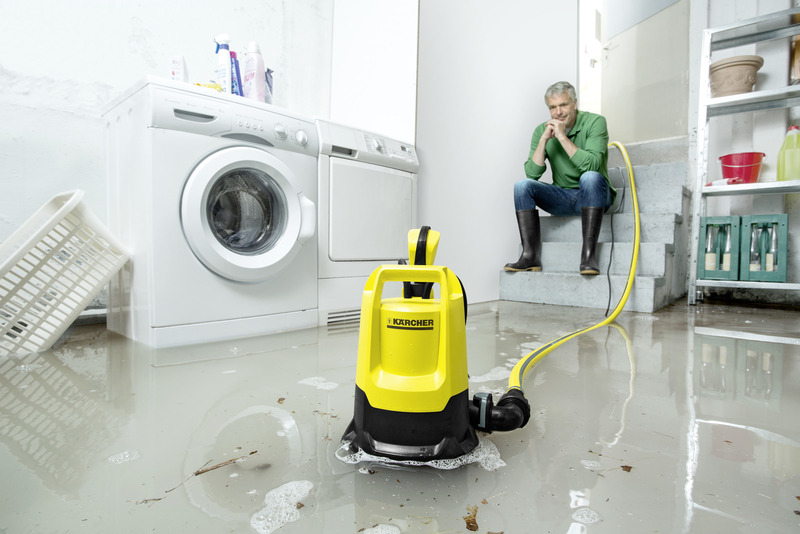 With up to 15,500 l/h, it is perfect for especially demanding drainage tasks, e.g. in large garden ponds, flooded cellars or building excavations (max. 100 m³), where dirt particles are up to 30 millimetres in size. If larger dirt presents the threat of a blockage, the integrated stainless steel prefilter can be pulled down to protect the pump impeller. The slide ring sealing, also used in the professional sector, ensures an extra-long lifetime. You also have the option of extending your guarantee to 5 years. 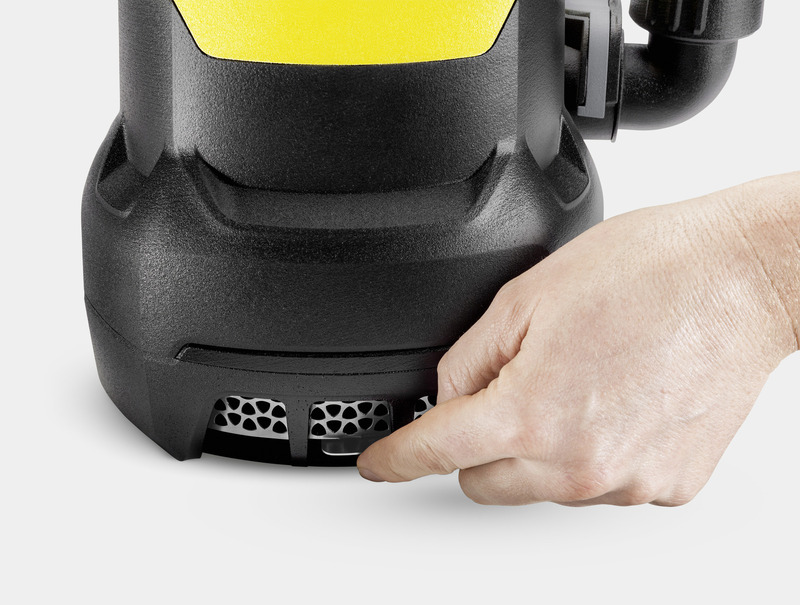 The float switch enables other practical features: it switches the pump on and off automatically according to the water level, prevents dry running and is height-adjustable. It can also be fixed so that the submersible pump also pumps out water in continuous operation to a residual water height of 35millimetres. Furthermore, the Quick Connect connection thread enables quick connection of 1", 1 1/4" and 1 1/2" hoses.